To view the timetable and fares for all Pichi Richi Railway train services to help you plan your trip to the Pichi Richi Railway click the link below. 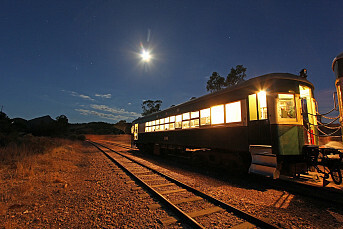 Book online using our secure booking facility, phone 1800 PRRAIL (1800 777 245), or click the link below for more booking options. A 10% group discount is available for 15 or more people (excluding Coffee Pot and special events). 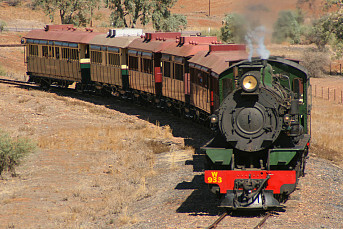 See the ancient Flinders Ranges landscape unfold before you on the full-day Afghan Express return trip from Port Augusta Railway Station to the historic outback town of Quorn. 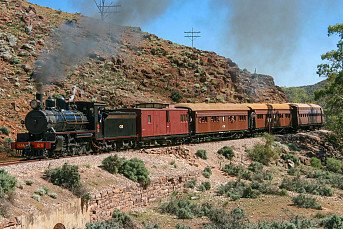 The Barwell Bull railcar takes you on a half-day ride from Quorn, following the same itinerary and taking in the same spectacular scenery as the Pichi Richi Explorer. 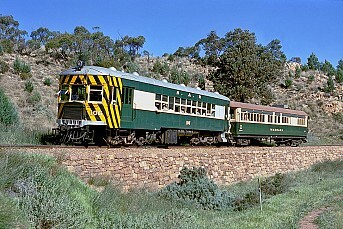 Departing Quorn at 5.30 pm, relax with a drink and see the ranges painted sunset colours aboard our 1928-built Barwell Bull diesel railcar. This is the best time to see wildlife in the stunning Pichi Richi Pass. 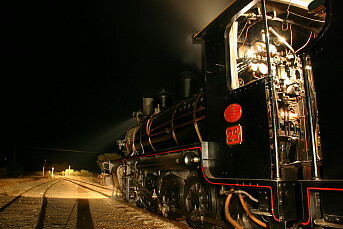 Savour a heritage rail experience aboard our beautifully appointed steam motor coach. 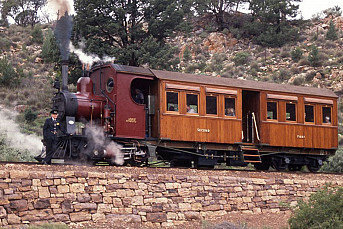 Over one hundred years old, this ornate Edwardian-era steam railcar is the last example of its type worldwide. Charter one of our stunning, fully restored heritage carriages or your own train for a more exclusive experience—perfect for corporate entertaining, weddings, parties and school groups.